North America (MNN) — Yesterday, we told you about the team of 47 young Native American believers working with On Eagles’ Wings. This summer, they are traveling to 12 Native communities across North America with the Gospel. Ron Hutchcraft with Ron Hutchcraft Ministries says the team has five more Native American communities to visit, and prayer is paving the way. 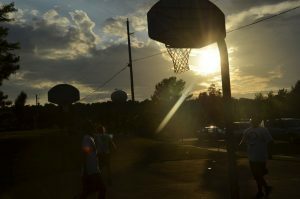 At each community, the On Eagles’ Wings team gathers on the local outdoor basketball court for their ministry. This is often the hub for local Native young people to hang out. The basketball court may even be the place where drug deals and violence take place. However, when the young men and women with On Eagles’ Wings arrive, the court is transformed into a platform for building relationships and sharing Jesus. 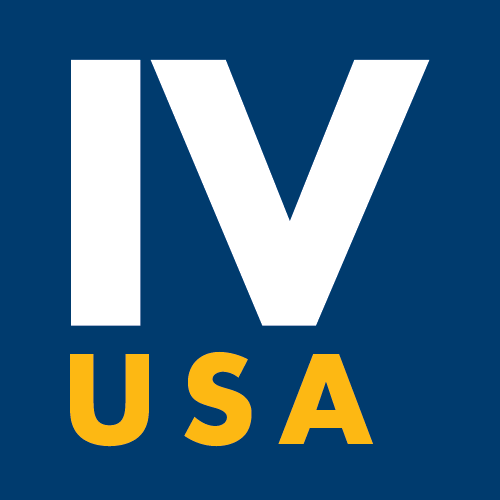 The team hosts competitive games and sporting events for several days, plays music, and starts conversations with the teens and young adults who show up. Towards the end of their outreach, young Native men and women with the team publicly share their stories and how Jesus changed their lives. 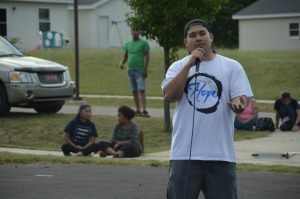 Because their stories are the same stories of Native young people nearly everywhere, their hope stories resonate and open hearts to Christ in ways nothing else can. In the world of missions, prayer is not the lazy last resort the world often perceives it as. Strength for the team – “Let’s pray for the 47 young warriors of On Eagles’ Wings who are God’s little army — but they are Satan’s big target and every button he can push from their broken backgrounds, he is pushing to try to bring them down. 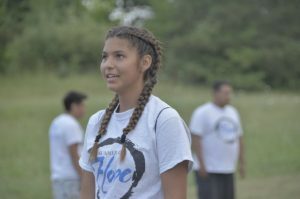 Growth of Native Christian leaders – “Many of these young people are feeling for the first time that God could really use them to be part of the answer for their people. For some, that will be a call for what is perhaps the most desperate need in Native America — for Native Christian leaders. You can continue following the On Eagles’ Wings team and getting updates over the next few weeks! Hutchcraft shares, “If you go to HopeForNativeAmerica.com, you’ll hear from some of them how you can pray and how you can support them because there is no way they can go unless somebody sends them. Today, Hutchcraft estimates only four percent of Native Americans have a relationship with Jesus Christ. However, through Native Christians reaching out to fellow Natives, the tide is shifting and their communities are experiencing spiritual revival. Pray for open hearts to the Gospel. Ask God to provide good weather for the team's ministry. 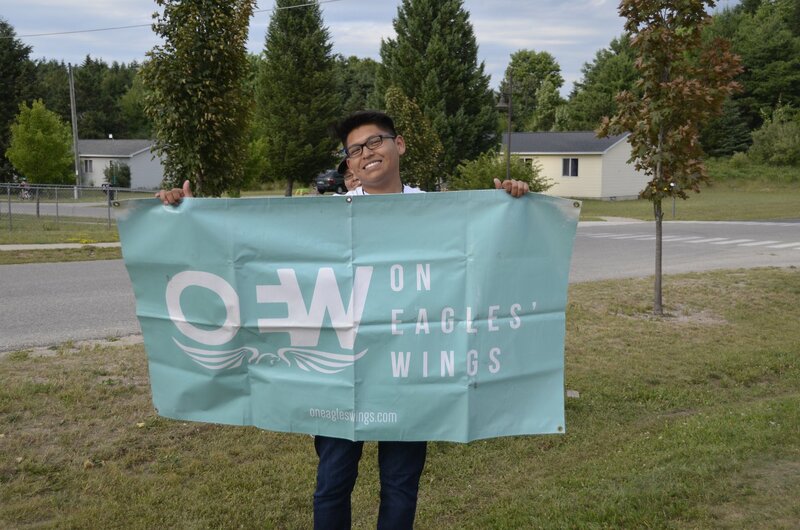 Pray for the On Eagles' Wings team to the spiritually encouraged and foster growth of Native Christian leaders. Ask the Lord to draw many people in the Native American community to Himself this summer.